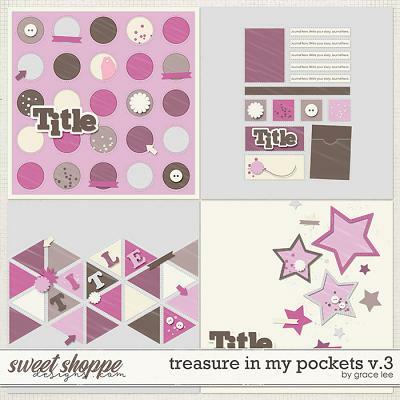 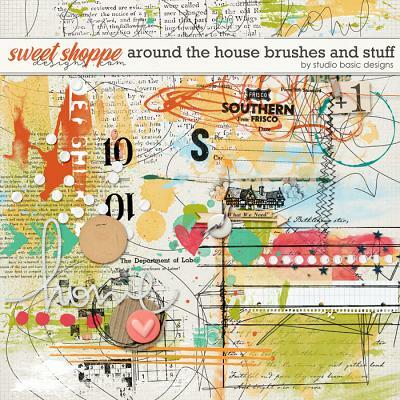 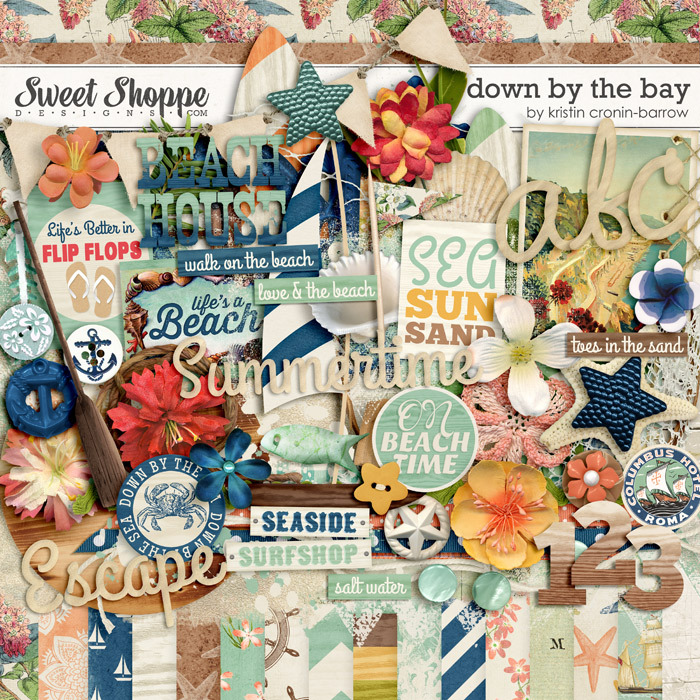 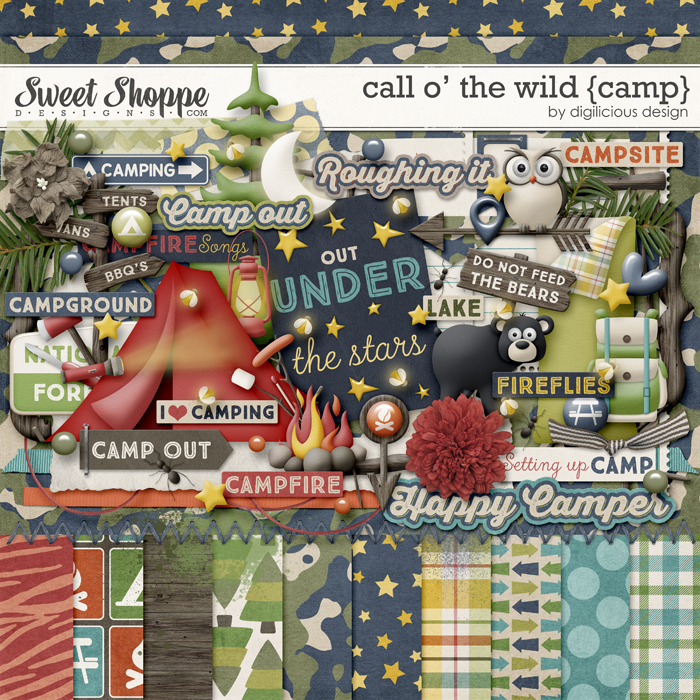 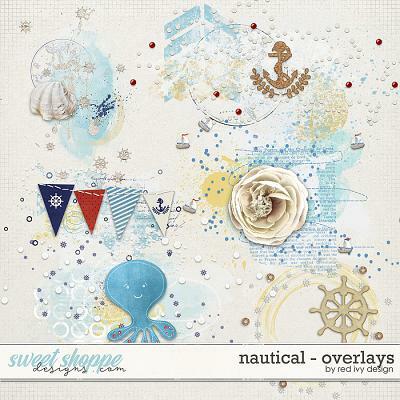 Looking for inspiration to jumpstart your next scrapbook layout? 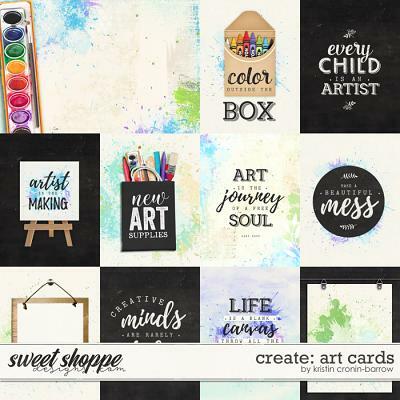 Check out our brand new series of FREE idea books which are jam packed with more than 30 incredible layouts from our team of SugarBabes which will get you thinking outside the box so your memory keeping is sweeter than ever! 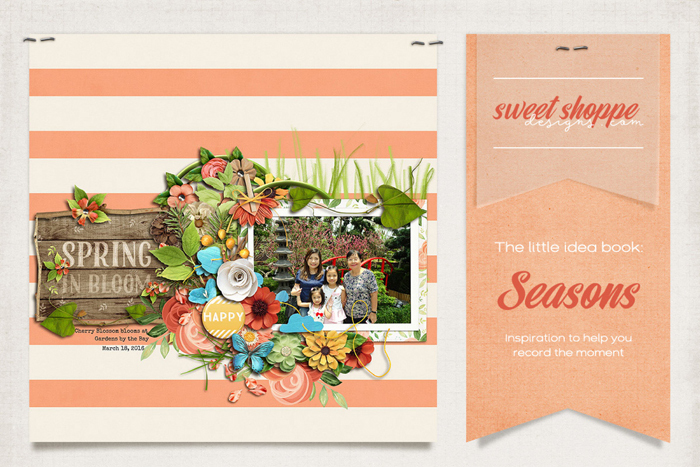 New themed idea books will be released every 6 weeks or so, so check back often to see what's new!